Wiener-Dog DVD and Blu-ray release date was set for August 23, 2016 and available on Digital HD from Amazon Video and iTunes on October 18, 2016. A dachshund with moxie becomes the centerpiece of this tale, which weaves together the lives of an unlikely cast of characters. From an academic to a drug addict to a young boy, everyone finds their life affected by this quirky dog. 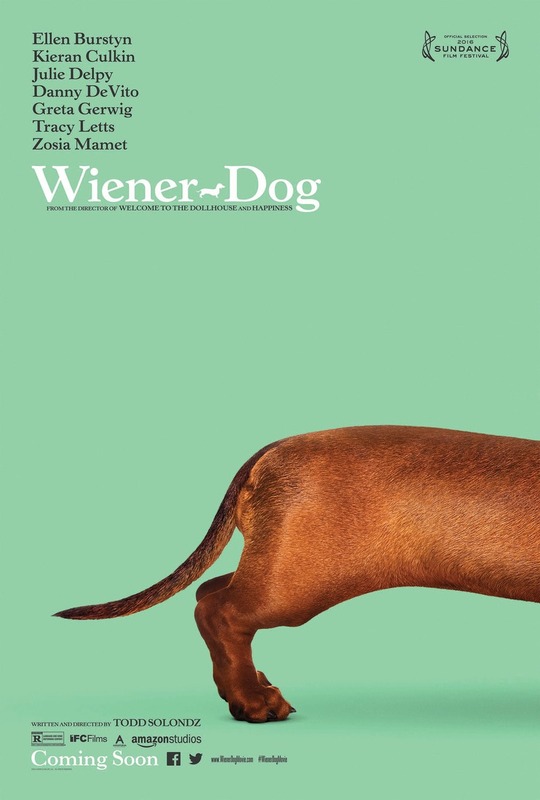 While they're focused on making sense of their relationship with the wiener dog, they also discover a great deal about their own lives along the way. In this character-driven piece, man's best friend provides support during every step of the journey.